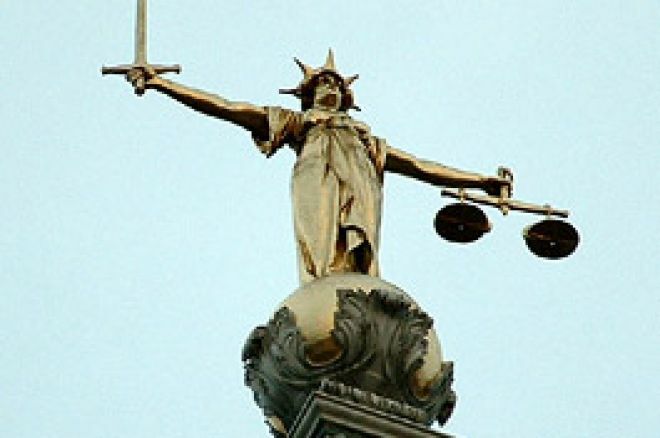 The UK Poker Clubs Association, a group which represents 72,000 poker players, lodged an application for a judicial review in the High Court in London last Friday to stop government regulatory plans. The UK Poker Clubs Association made threads to litigate against government moves to regulate it back in April this year. The organisation made good on that threat by making an application for a judicial review to the High Court last Friday. The action follows hot on the heals of the British Casino Association's High Court challenge to the government's super-casino plans, which failed. According to the Financial Times, the Association says that "the 2005 Gambling Act, which comes into full effect in September, favours establishments like casinos, where poker is offered as an ancillary activity." Poker Clubs are enraged by the Gambling Act, which comes into force this September. The act limits the daily membership fee they are allowed to charge to £3. The fee, clubs argue, limits the prizes they can offer to players in tournaments. The act also places poker clubs in the same category as casinos, forcing them to obtain a casino licence. As many have noted from the recent Dusk Til Dawn legal battles, obtaining a licence is not a simple matter and the huge costs involved would leave many clubs facing closure. Stay tuned to UK PokerNews for all the latest on UK poker regulation. Ed note: Have you claimed your $50 totally free at Titan Poker yet?